Russia is not acting as a mediator in a resolution of the situation regarding Qatar, but hopes that the countries involved will continue the policy of overcoming differences, Russian Ambassador to Qatar Nurmakhmad Kholov told Sputnik. The ambassador said Russia expresses its support to Qatar and hopes that the countries involved in the diplomatic row "will continue the policy of overcoming their differences." Kholov noted that Doha saw Russia as a reliable partner. "Doha has started to view Russia as a reliable friend and partner both in the issues of bilateral and international cooperation… That is why, obviously, the Qatari side expects our assistance in the settlement of the Gulf crisis," Kholov said. 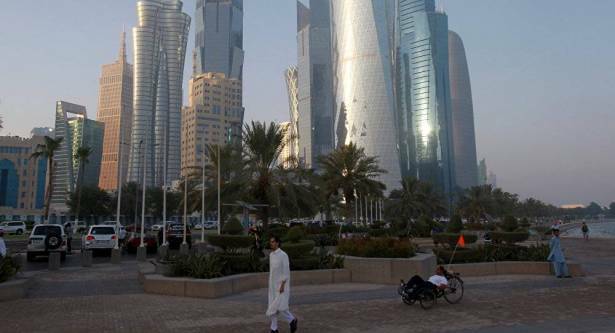 Qatar has been in a political turmoil since June, when Saudi Arabia, the United Arab Emirates, Bahrain, and Egypt broke off diplomatic relations with Doha. The Arab countries accused it of supporting terrorism and interfering in their internal affairs. The Maldives, Mauritius, and Mauritania followed suite, while Jordan and Djibouti reduced the level of their diplomatic missions in Qatar. Senegal, Niger and Chad recalled their ambassadors. Kuwait, acting as a mediator in the crisis, handed over 13 demands of the four Arab states, which Doha has refused to comply with.